It is a truth universally acknowledged that when faced with the emergence of a fresh, new pimple, the urge to pick and poke and pop is nearly unavoidable. But before you get down to business, take a minute to think about what you’re really doing to that unsightly spot. Popping a zit may seem like a quick fix to put an end to an embarrassing situation, but fighting your instinct to dig in and squeeze might end up helping your skin and actually getting rid of that acne even faster. Be warned: the following description of what happens when you pop a zit will be more fascinating than a Dr. Pimple Popper video and might just turn around your thinking when it comes to squeezing your face. Read on to learn what happens when you squeeze, why it’s probably a bad idea and what you can do to save face instead. 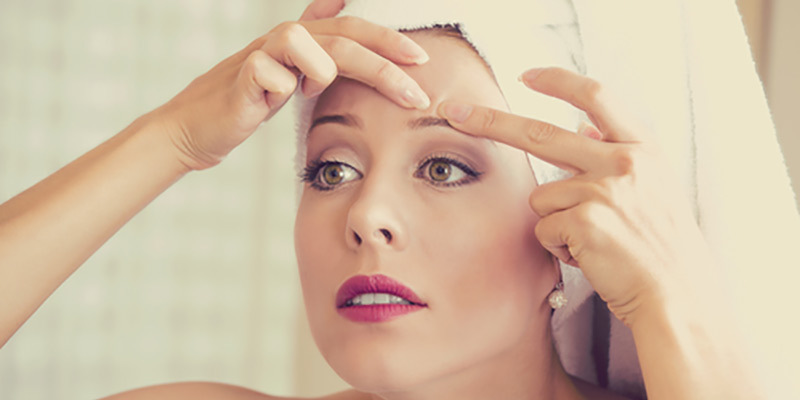 Before working out the mechanics of an acne extraction, it’s important to fully understand what exactly it is you’re dealing with. 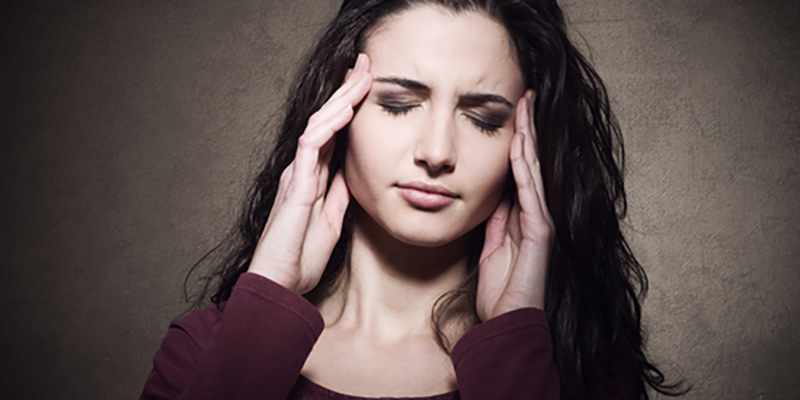 Pimples are essentially clogged up, inflamed pores. When a pore gets plugged with oil, dead skin cells or bacteria, it can cause an infection that manifests itself as a blackhead, a whitehead, a pustule, a papule, a nodule or a cyst, according to the American Academy of Dermatology. What type of breakout you end up with is dependent on how big the infection in your pore gets. Now, this is all pretty gross, which is why it’s so tempting to squeeze the bad stuff out of your pores and be rid of it for good. But popping pimples isn’t that simple. The American Academy of Dermatology suggests avoiding picking and squeezing zits, because doing so could result in scars or even worse acne breakouts. 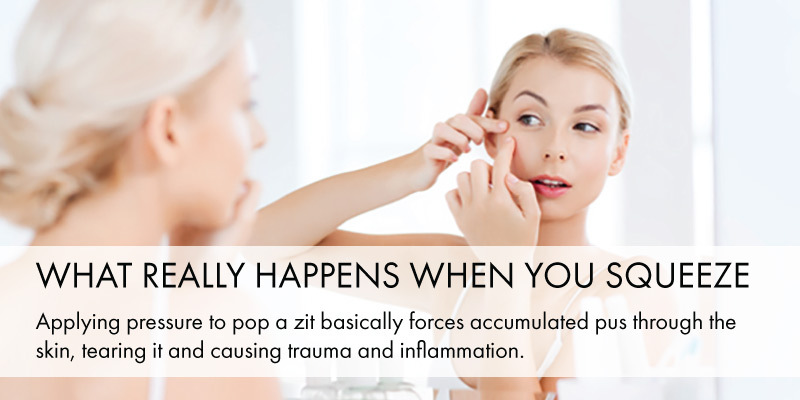 According to dermatologist Dr. Margarita Lolis in an article for SheKnows, applying pressure to pop a zit basically forces accumulated pus through the skin, tearing it and causing trauma and inflammation. “You are basically tearing open the top layer of your skin to expel out all the pus and debris that was trapped under the skin,” she said. Disgusting. By squeezing a zit like this, not only are you causing a tiny tear in your skin, but you’re releasing all of the bacteria that was trapped in the zit on to the surface of your skin, giving it the chance to spread and infect new pores. This is why sometimes when you squeeze one little zit, 10 more show up to its funeral. 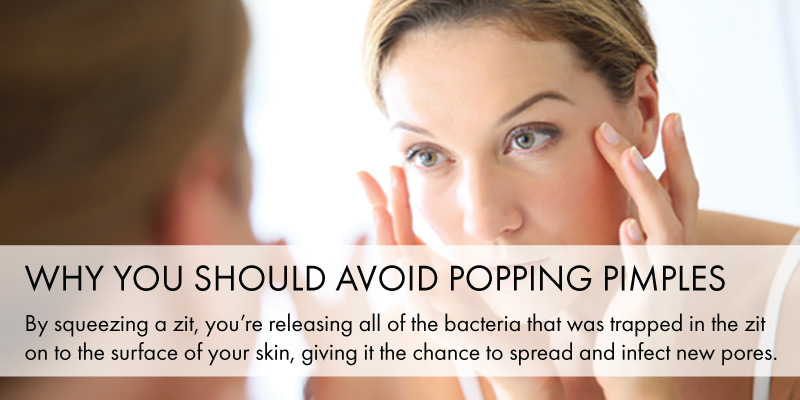 “Pop it, and you could release a flood of infection that could spawn more pimples,” explains a video from Business Insider. Dermatologist Michelle Rodrigues is quoted in the video, saying that the big squeeze can also lead to temporary darkening of the skin. Squeezing or popping a pimple might bring some temporary satisfaction to your acne situation, but you could just be causing yourself more grief in the long run. The first thing to do when you feel a new breakout coming on is to resist the urge to touch it! You’ve already learned what harm you can do. 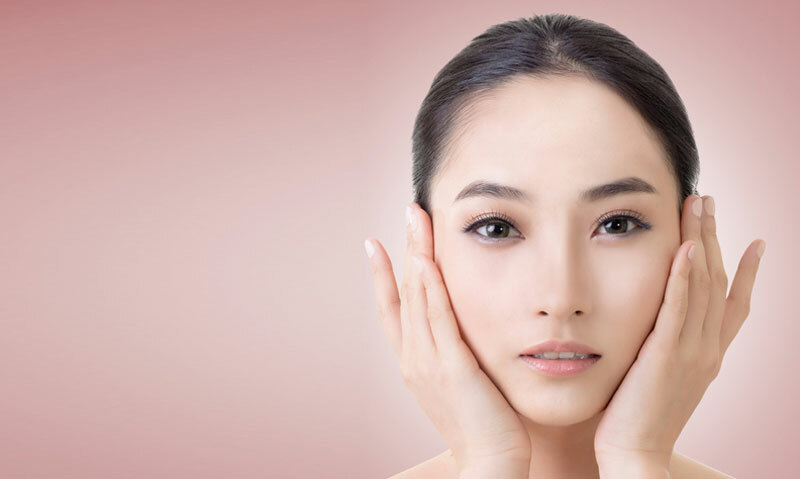 Dermatologists and aestheticians, however, are perfectly equipped to safely handle any extractions you might need. Now, this isn’t for your run of the mill, every day breakout, but for larger, painful acne, seeing a doctor to deal with the situation can be a fantastic first step. According to WebMd, pros pop pimples properly. They know their way around a breakout and attack the offending pore with gently gloved hands and sterile needles before extracting it with a special tool. Dermatologists might also prescribe topical acne treatments that contain more active ingredients than those you can buy over the counter. These should always be applied with care and under a doctor’s supervision, but they can be very effective for treating more severe cases. Oral medications, like the ever-debated Accutane, can also be helpful for fighting painful, persistent acne, but these, too, should always be taken with care and under the prescription of your dermatologist. For minor breakouts at home, however, your best bet is to wait it out and treat with products meant to shrink and fight acne. The American Academy of Dermatology has a few tips to help manage mild acne. They suggest cleansing regularly, especially after you sweat or after wearing a helmet or a hat. Keep you hair clean, too. 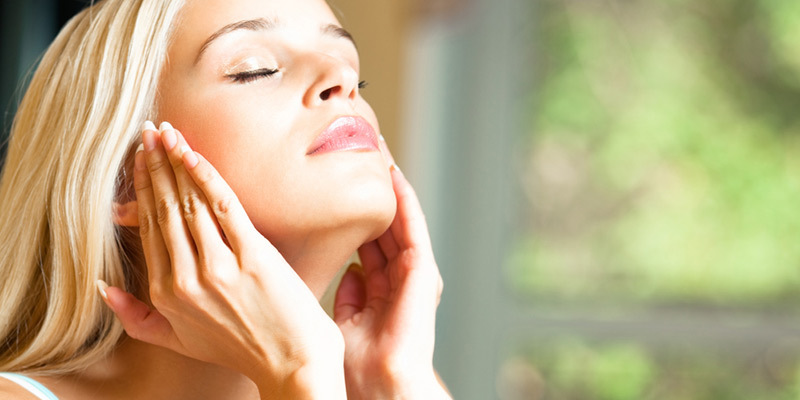 If it comes in contact with the skin on your face, hair oils could contribute to clogged pores. Try not to touch your face with your hands, either. 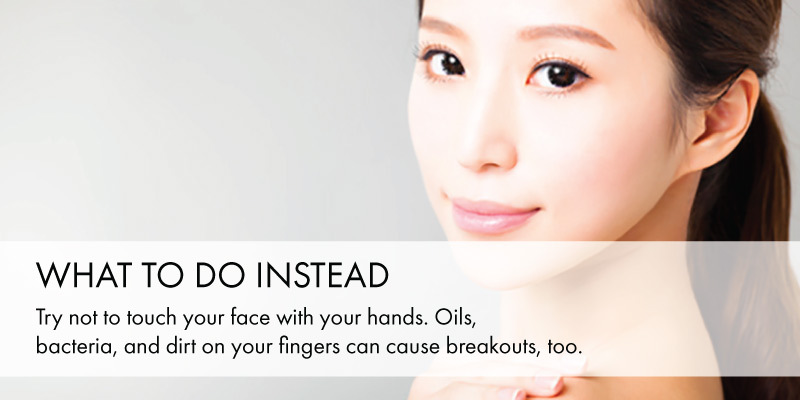 Oils, bacteria and dirt on your fingers can cause breakouts, too. Most of all, though, be gentle with your skin and have patience. Let a gentle facial cleanser do it’s work and don’t scrub too hard. Everyone breaks out and, while dealing with a zit at an inopportune moment can be anxiety-inducing, it’s best to let it run it’s short course.